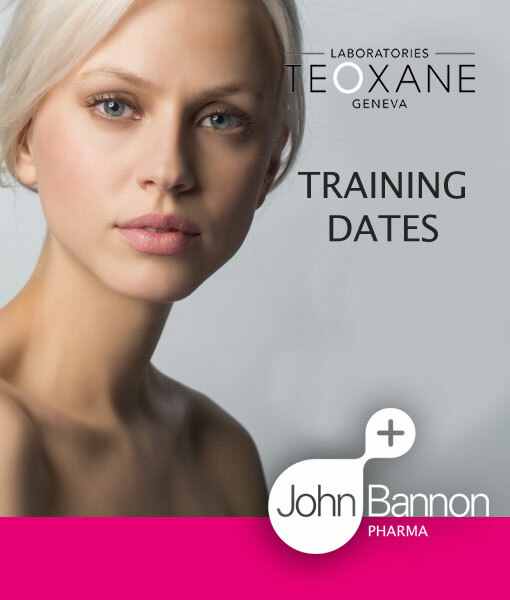 John Bannon Pharma are delighted to announce that we will be hosting two Teoxane accredited training workshops at our headquarters in Hatch Street, Dublin on the following dates. For further information or to book your place please contact Catherine Scally. This entry was posted in Teosyal, Training Events. Bookmark the permalink.